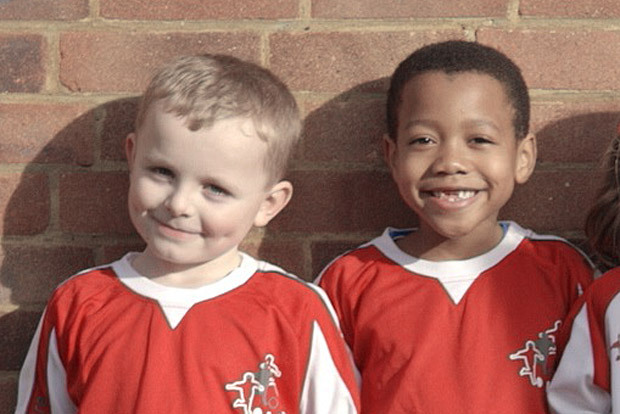 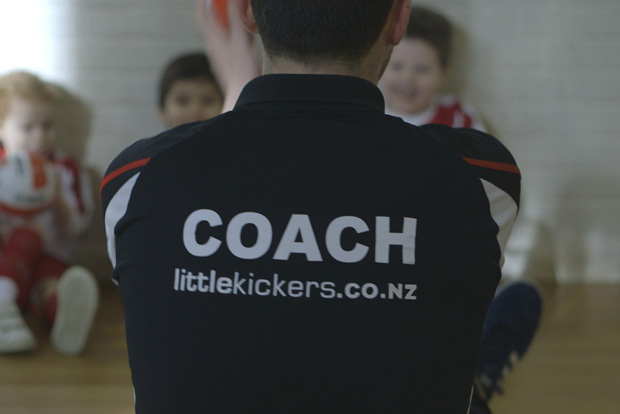 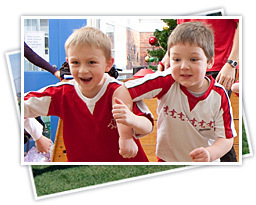 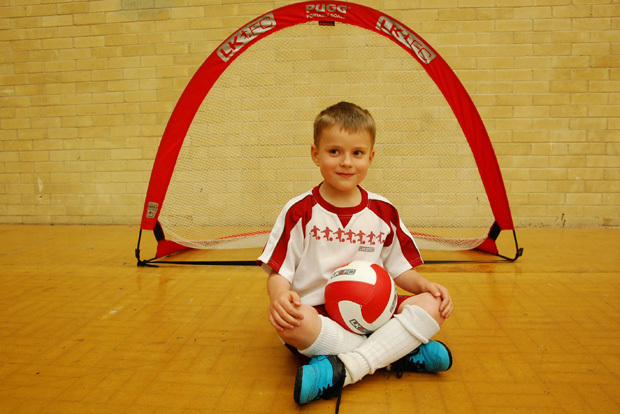 There are still Little Kickers franchise areas available throughout New Zealand. 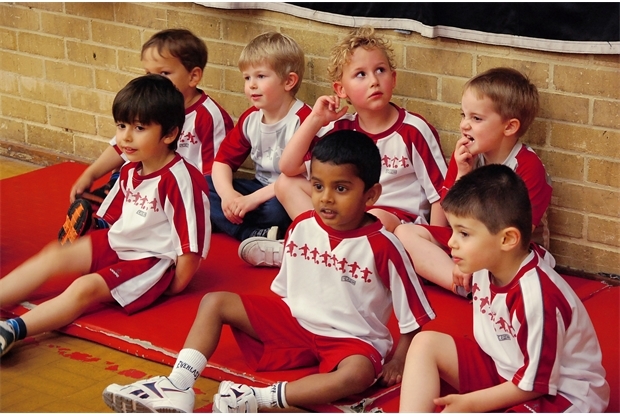 However, for a variety of reasons, some of our existing franchisees might be looking to sell their franchises. 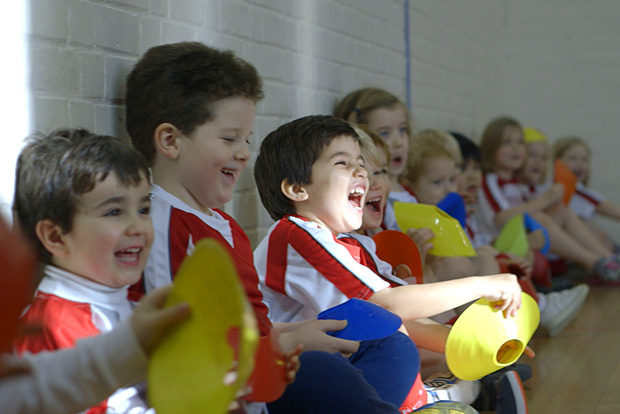 A re-sale of an existing area can provide a great opportunity for an incoming franchisee to start trading straight away, through a business which has already been set up. 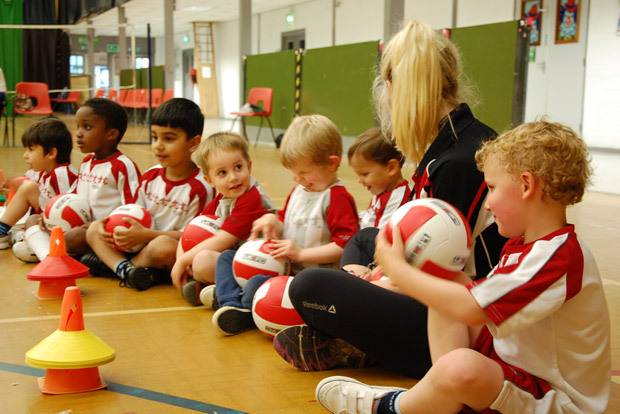 The franchise will, in most cases, have an established customer base, and coaches and venues in place, which enables the incoming franchisee to “hit the ground running”.